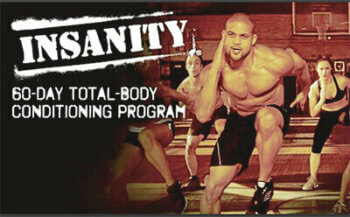 The average American spends almost $34 a month on gym membership, according to results from a survey by My Protein. With the added cost of additional spends like kit, supplements and nutrition plans, it’s little wonder more people are considering their options for home based exercise. If you want to reap the benefits of HIIT, keeping costs down and enjoying the extra flexibility of being able to work out around your schedule, installing a home gym could be the solution you’re looking for. Whatever activity you’re doing, HIIT workouts are about pushing your heart rate to its peak, allowing it to lower during a cool-down period, and pushing it back up again: as long as you have the space to do that, you can make it work. 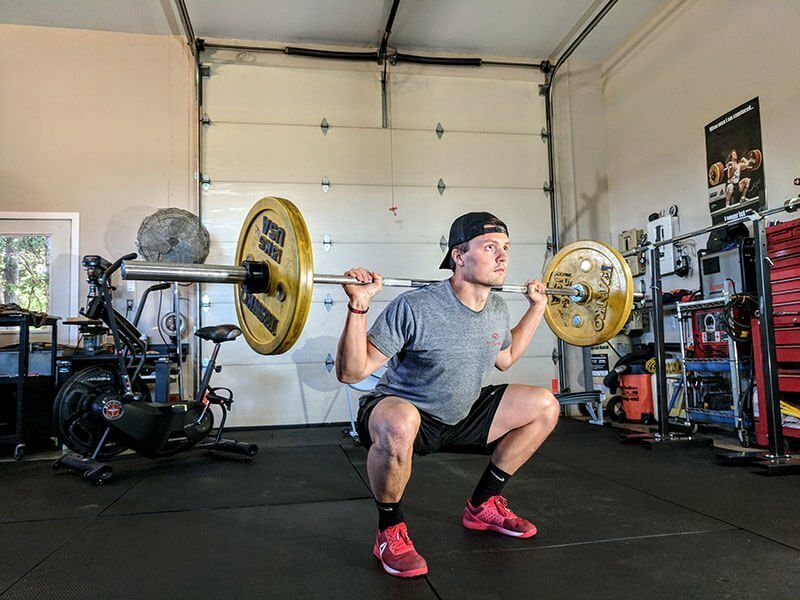 Any spare room in the house can be adapted to suit your home gym needs, but perhaps the best-suited space is a custom garage, redesigned and fully equipped with everything you need for a successful HIIT session. Once the space has been properly cleaned, ensure that you have safely installed power sockets, good lighting and proper ventilation, an element that can be overlooked if you’re converting a garage. Decorate with bright, airy colors to make an appealing space that you want to work out in, and research suitable flooring: many garages are designed with hard, concrete floors. You want to ensure that you have safe, well-suited flooring designed to absorb shock and protect your joints during HIIT. If you’re a fan of the mirrors in your gym, consider adding these too, which will have the added benefit of making your space seem larger. Finally, ensure that you have adequate storage for all your equipment. 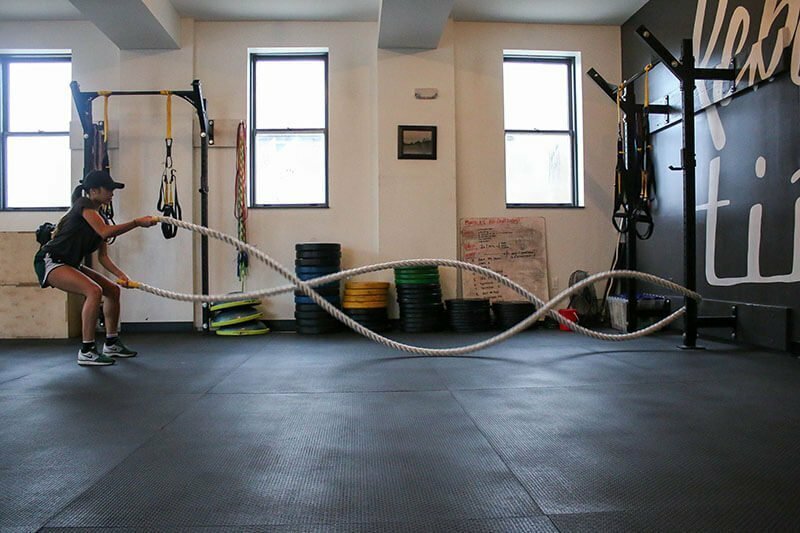 Once your gym is ready, you already have everything you need to begin basic HIIT, but in order to ensure varied workouts that keep you motivated and continue to challenge your body, you’ll need some equipment in your arsenal. This needn’t be added all at once, and if you’ve prepared the space to store it, you’ll be set up to add it as you go along. 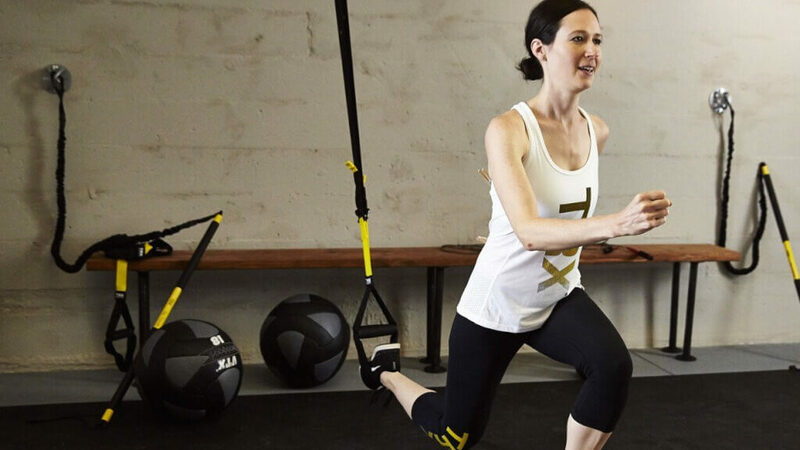 Fitting a rack to the ceiling will allow you to install a TRX suspension trainer, enabling you to add variety and strength training to your HIIT without the need for extra equipment. 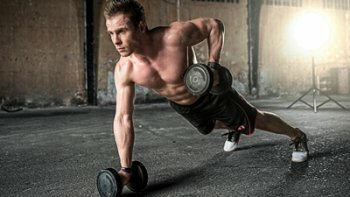 Is it possible to work all the muscles in your body in 30 minutes? 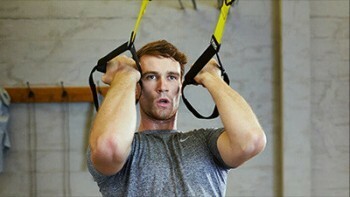 Try a training plan, which will help you strengthen your whole body. And moreover, you will enjoy it. Don’t neglect your entertainment either: you’ll certainly want music to power your workout, but you may also want to mount a TV to a free wall: whatever you need to keep you motivated – that’s why you fitted those power sockets. Everything you do in preparation for your home gym should make it a safe place that you want to spend time in, ensuring that you’re fully motivated to get the best out of your HIIT every time. Although minimal equipment is required for a successful HIIT session, any equipment you do have must be properly fitted and secure. Make sure you know how to use every piece of equipment safely, and don’t skip essential steps like researching suitable flooring. Make sure you clean your home gym regularly, including any equipment where bacteria is likely to breed – gym mats can be particular culprits. Following your HIIT workout plan at home will allow you ultimate flexibility when you work out, and save you a small fortune on gym memberships. 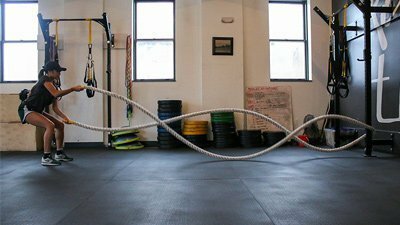 With proper preparation and regular maintenance, you can create a space to rival any gym.